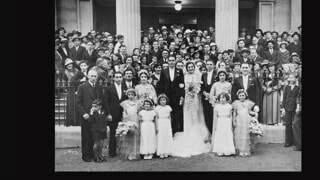 ​The Church of St. Sophia in Paddington is a significant building found on the New South Wales State Heritage List. 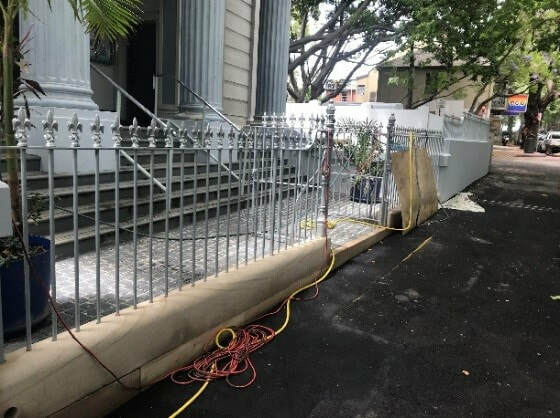 The building is adored by the Greek Orthodox community and what an honour it was for us to be a part of the process that would see the church be restored to its previous state of perfection. 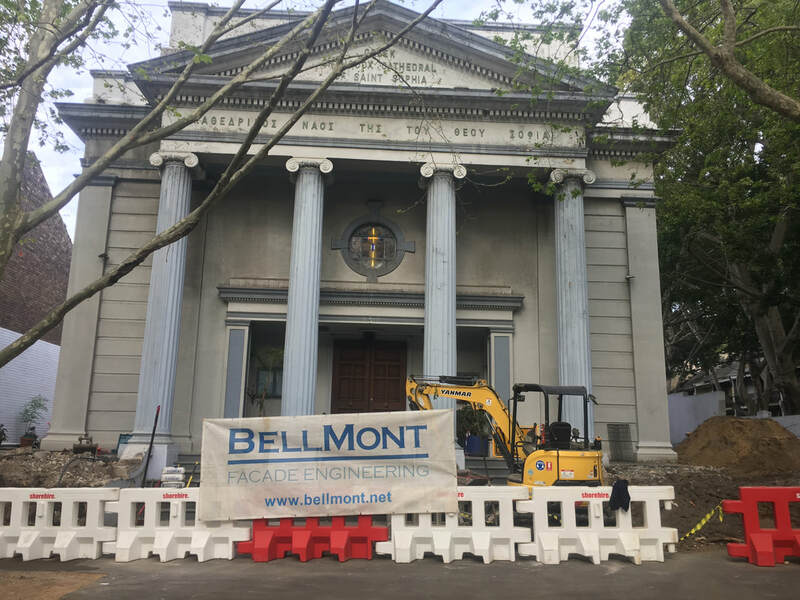 It’s no secret that here at BellMont we love a good heritage property revitalisation project and the job at South Dowling St, Paddington is the perfect example of yet another heritage site success so far for our hardworking engineers. This site was constructed between 1926 and 1930 and underwent its first modifications in the 1970s, when changes such as alterations to the upper windows and the addition of new levels and offices were made. At 91 years old, it was time for this building to be revitalised. 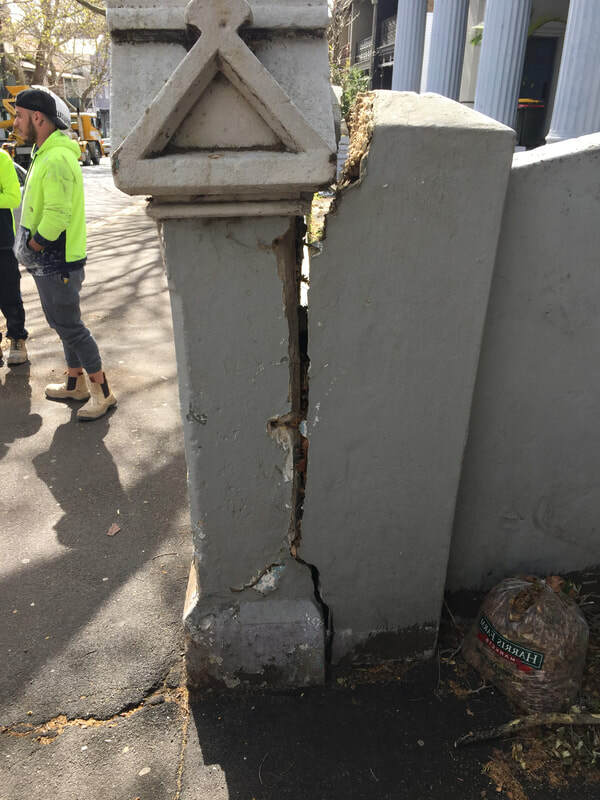 Our engineers assessed the situation and decided that their first task in improving the building would be to stabilize the retaining front wall, which would be essential in ensuring the stability of the front wall facing Dowling Street. The old front wall was demolished and a new wall was reconstructed, meaning the front wall that was once deteriorating and discoloured was now radiant and refreshed. Sandstone unearthed during demolition was cleaned and reused thus retaining the heritage fabric where possible. To further improve the exterior of the St Sophia, our engineers recommended that the external floor pavement be removed throughout the exterior ground forecourt to resolve the unevenness and hazardous nature of the ground forecourt. Bricks were laid down to solve this issue, bringing new life and strength to the site. In doing so they created a stable site that is inviting from its exterior to its interior.